Checkout some of our recent jobs! 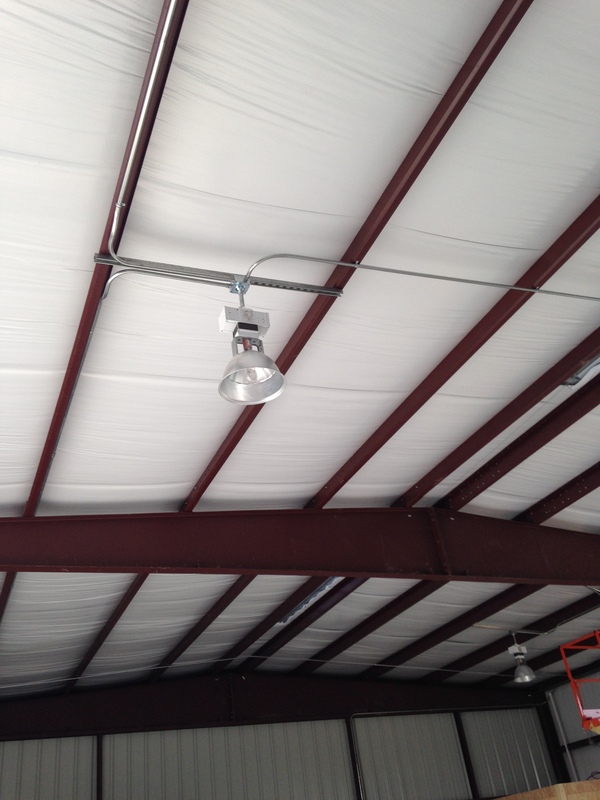 Recently installed lighting in a new warehouse for Chemical Solutions, as well as installed the electrical for their new offices. Provided repair services to Jack in the Box locations in Bryan. Provided repair service to Jaguar Energy Services oil field location in College Station. Our Goal is to finish your project in a timely, professional manner to your satisfaction. 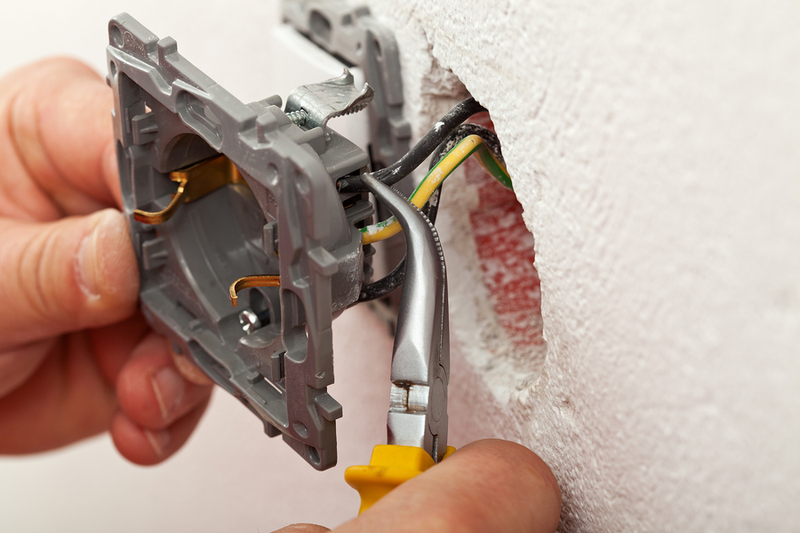 Strives to be the electric service company that offers detail oriented, friendly service with rapid response to get you up and running quickly. 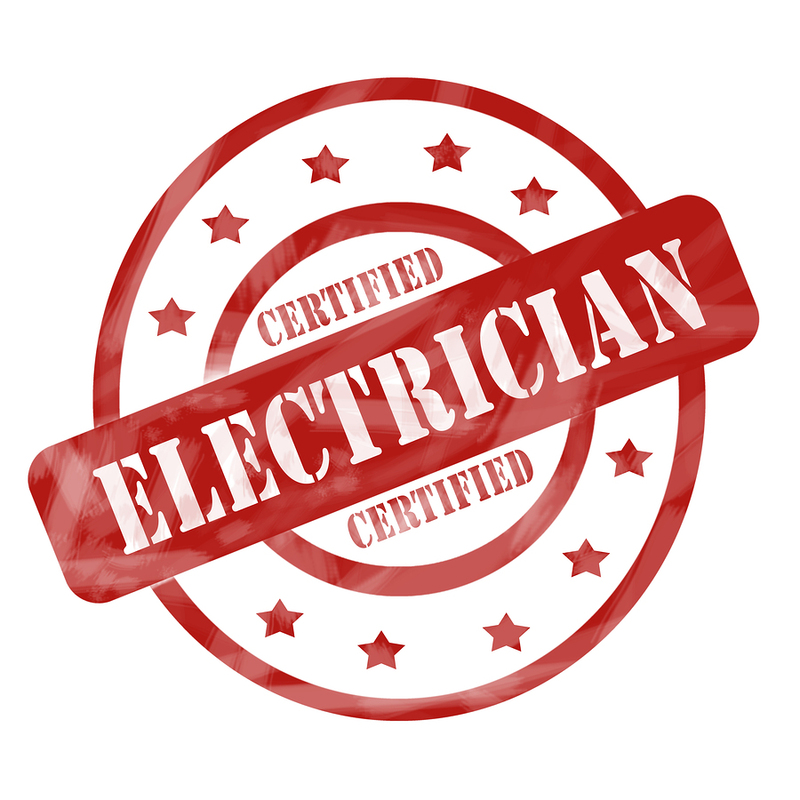 We understand the expense that electrical service can impose and can offer a solution to meet everyone’s budget. We expect to exceed expectation of our customers by always being where we say we will when we say will, if you have an appointment set up we will follow through.